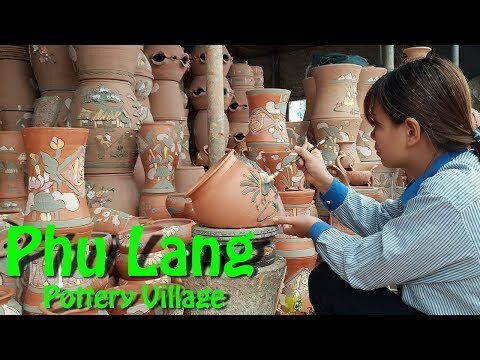 Located in Bac Ninh province (60km from Hanoi), Phu Lang is one of the oldest Pottery Villages in the northern Vietnam, making unique pottery products which have been famous in Vietnam and overseas. Vivutravel offers Phu Lang Pottery Village tour free of charge on the way back from Halong bay to Hanoi. This is no - shopping tour and promises an interesting experience!